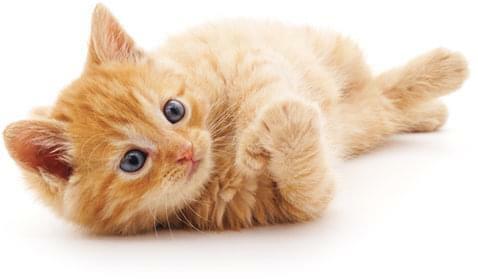 If you have recently welcomed a puppy or kitten into your family, make sure to schedule an oral examination for your young pet with your veterinarian. 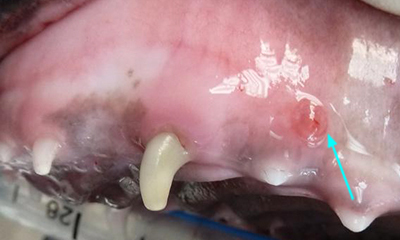 Puppies more than kittens may develop many oral conditions in the first 8 months. If these conditions are recognized at a young age, they can be successfully treated. 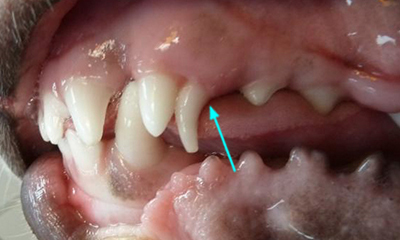 Persistent deciduous canine causing orthodontic abnormality. Monday - Thursday • 7:30 a.m. - 6:00 p.m.
Friday • 8:00 a.m. - 5:00 p.m.